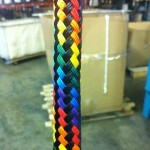 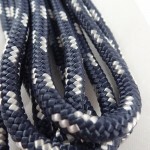 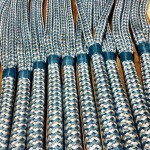 Design your own Custom Double Braid Rope! 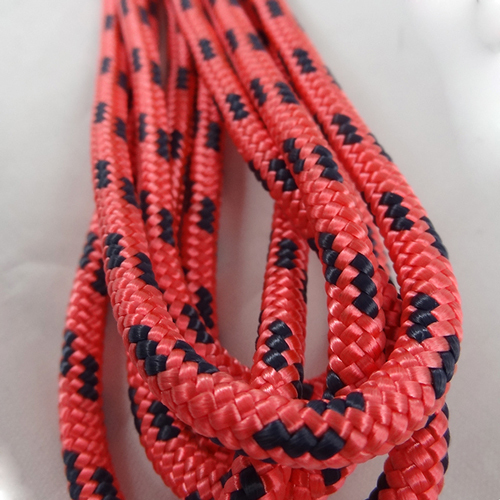 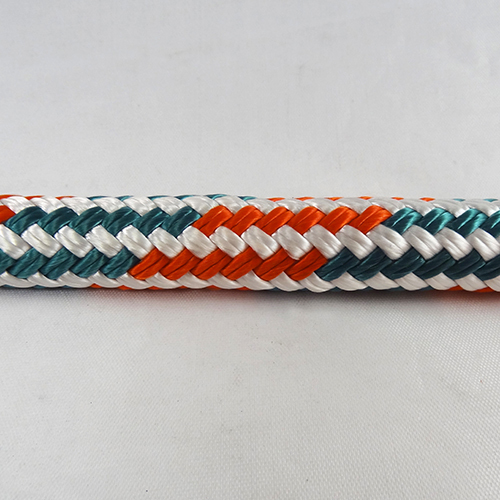 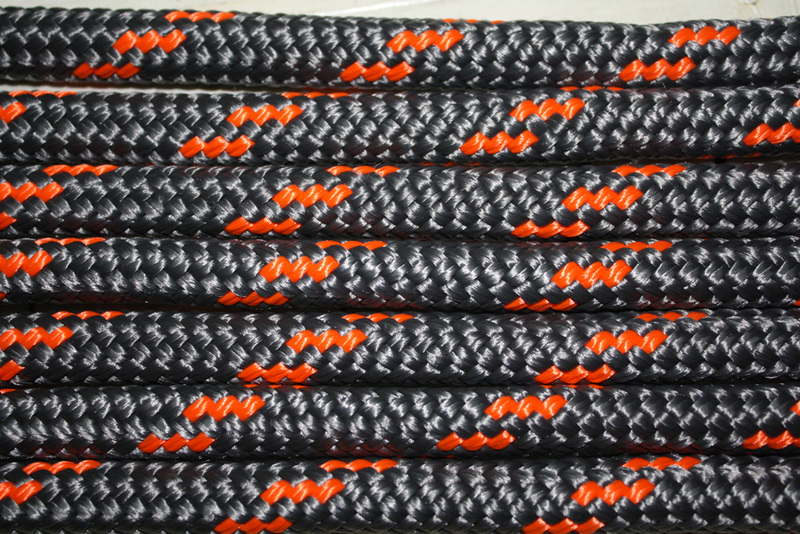 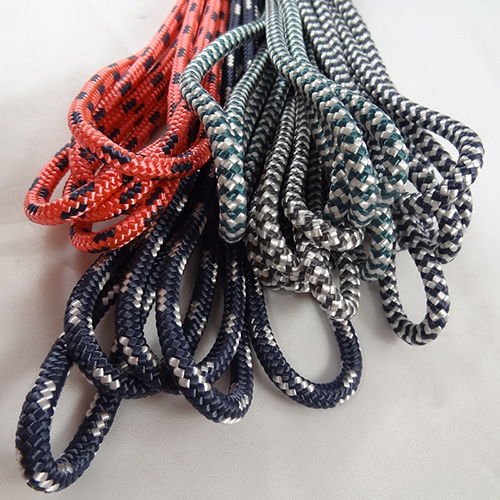 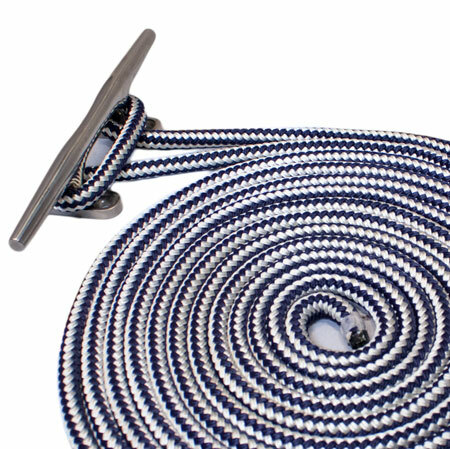 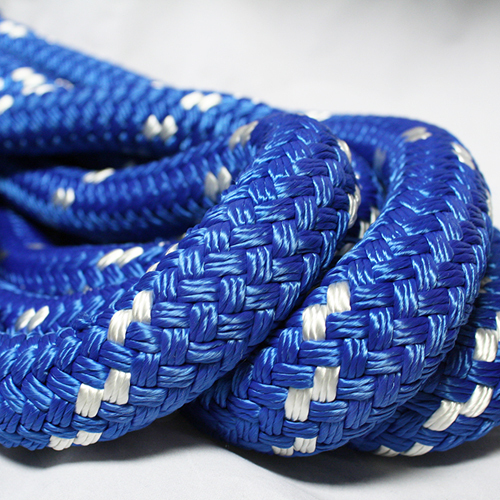 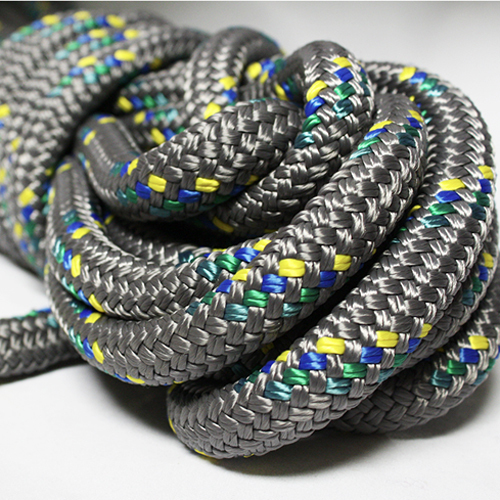 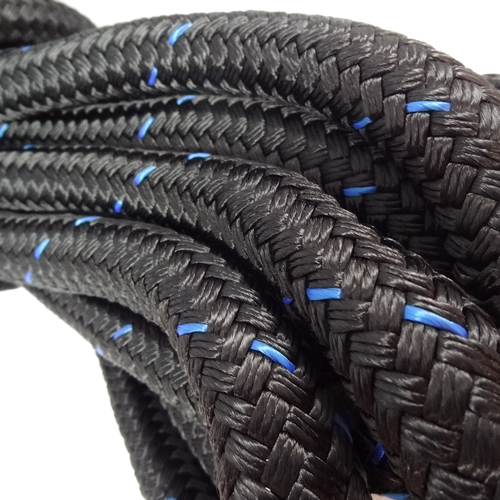 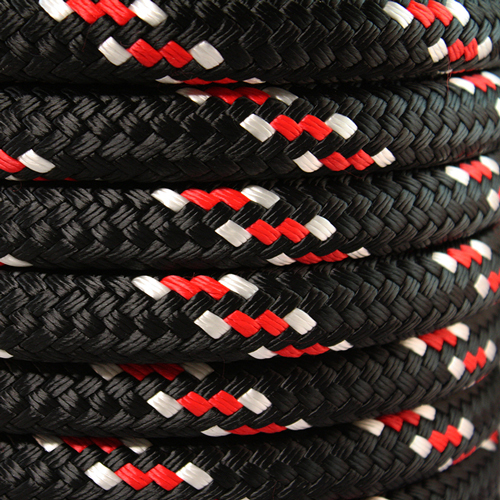 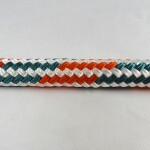 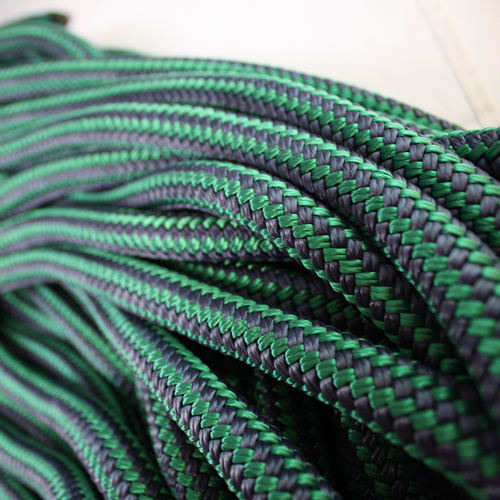 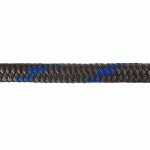 Use the tool below to customize your braided rope. 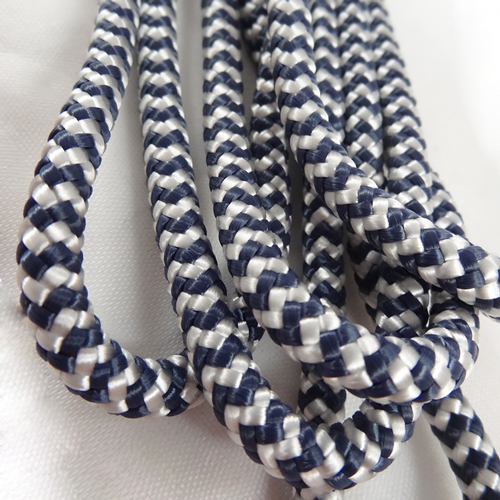 Step 1: Select a design. 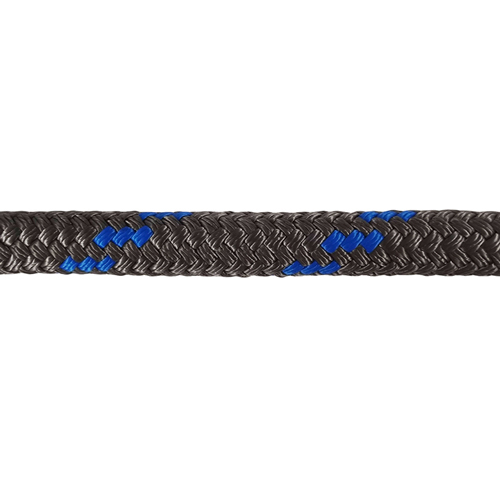 Step 2: Select a background color. 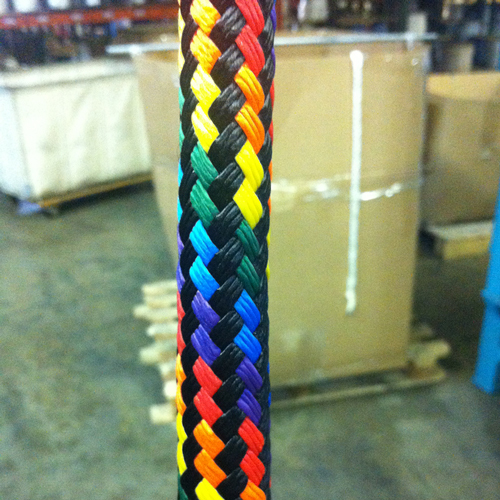 Step 3: Select your tracer colors. 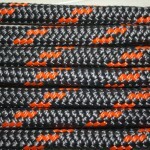 Step 4: Print and call for a quote! 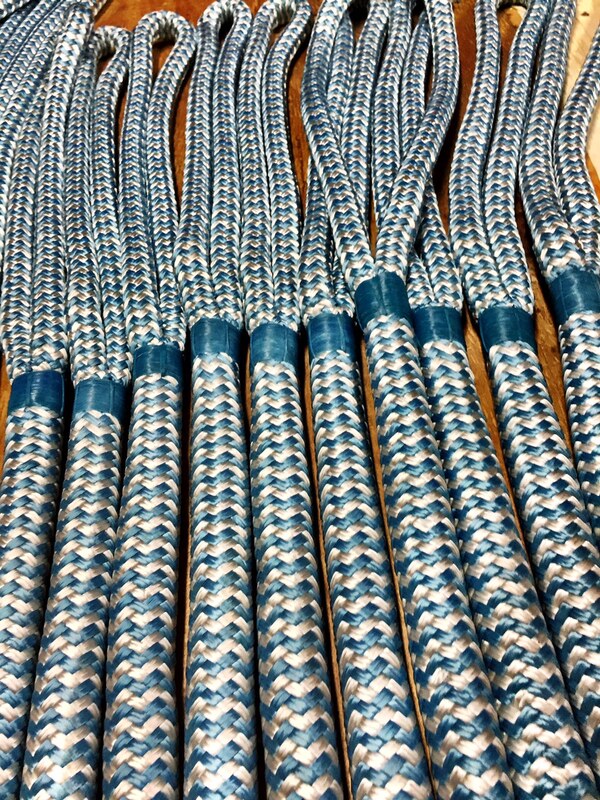 Please be advised that there is a minimum of 300' required for all custom rope designs. 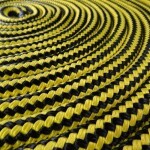 Anything under 1/4" diameter has minimum requirement of 2,000'. 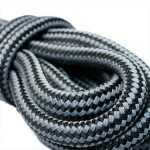 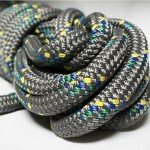 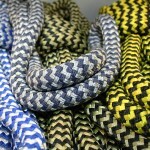 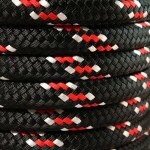 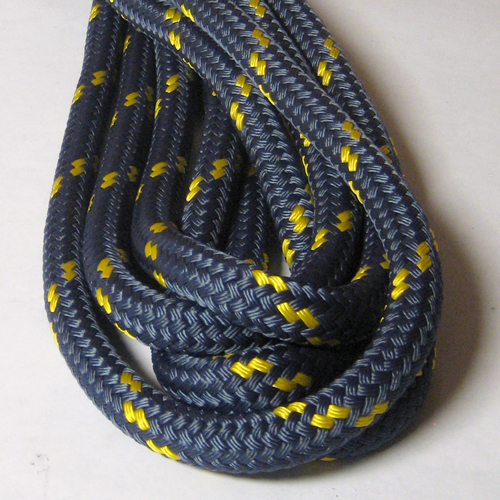 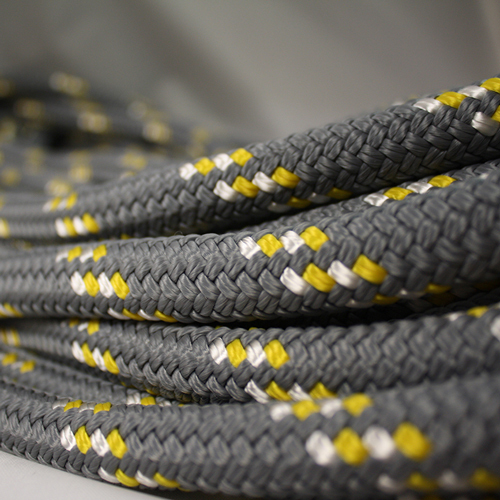 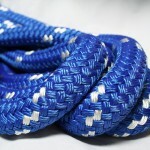 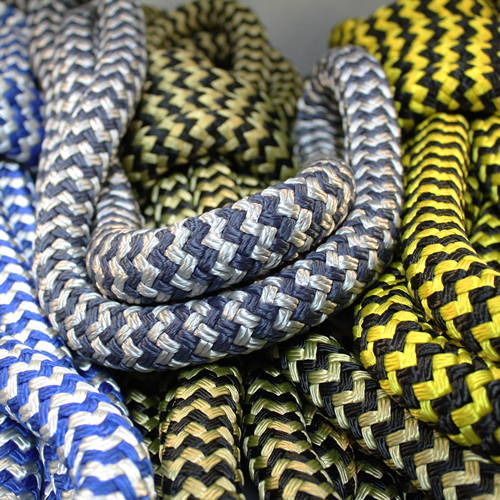 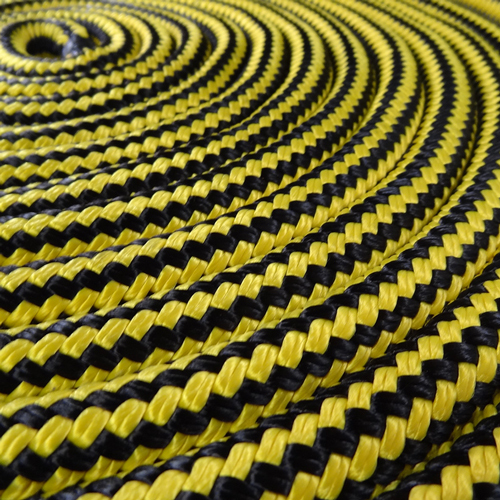 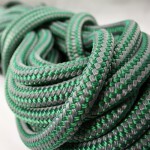 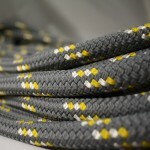 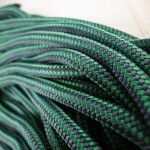 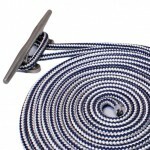 Lead time for all custom-designed rope is 4-6 weeks.